IA ACT Unwrapped™ is designed specifically to address the daily needs of Investment Adviser Compliance Officers and Securities Attorneys. This subscription-based regulatory library contains information related to the Advisers Act since its inception in 1940. No other company provides a complete, concise directory of information related to the Advisers Act spanning over 70 years! All of our information is housed within the IA Act Unwrapped™ Databases – and our information is updated daily so you will always have access to the most current information available anywhere! The IA Act Unwrapped™ REGULATORY DATABASE is designed for daily use by Investment Adviser Compliance Officers and Legal Staff. The Regulatory Database offers matrix-based navigation to all current and proposed rules promulgated under the Advisers Act. In addition to the matrix-format of the Regulatory Database, IA Act UnwrappedTM contains the following Databases with specific resources. The IA Act Unwrapped™ ADVISERS ACT RULES Database reflects the current-to-the-day version of the Rules, with historical links to adopting, amending and interpretative Releases. Any pending proposed amendments to the Rules are clearly marked. The IA ACT Unwrapped™ RELEASES Database contains every Release promulgated under the Investment Advisers Act – from Release IA-1 issued in 1940 through all current Releases, shown in both full and summary format, categorized by type. No other resource offers access to a summary and full text of every Release every issued. This database of almost 4,000 Releases is maintained current-to-the day. These Releases are all full-text searchable. The IA ACT Unwrapped™ ADVISERS ACT Database contains the complete text of the Investment Advisers Act of 1940, including all recent amendments as mandated under The Dodd-Frank Wall Street Reform and Consumer Protection Act. 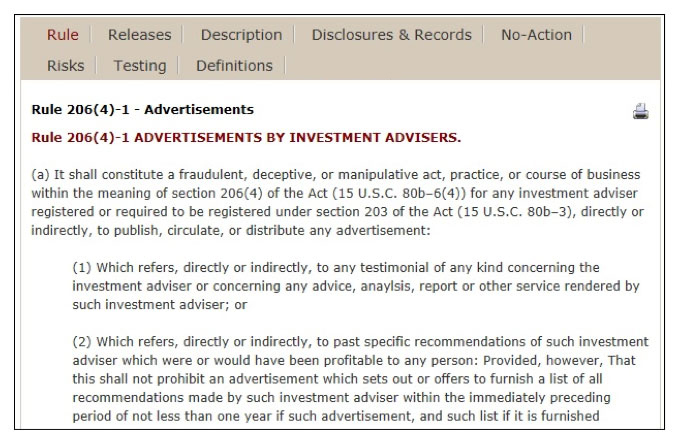 It is interesting to note that the SEC’s website does not contain the content of the Advisers Act, but rather links to the Act at another outside source. The extensive IA ACT Unwrapped™ NO-ACTION LETTER Database contains recent and significant letters issued by the SEC's Division of Investment Management for requests for relief under the Advisers Act. In this Database, you may sort the letters by name, date, or by reference to the rule under which relief was sought. The IA ACT Unwrapped™ ENFORCEMENT CASE Database contains litigation releases, initial decisions and cases that played a significant role in the history of investment adviser compliance, such as Capital Gains, Arlene Hughes, Steadman, Goldstein, etc. The IA ACT Unwrapped™ EXAMINATION TOOLS Database contains sample SEC Document Request Lists, Examination Brochures, Sample Sweep Letters, Speeches, Guidance and information from the Division of Investment Management, OCIE, the SEC’s National Exam Program (NEP) and the SEC's Compliance Outreach Program. 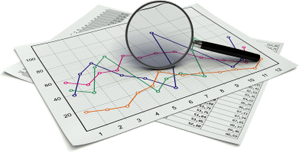 Our database also lists current Examination Focus areas. Our IA ACT Unwrapped™ GLOSSARY & DEFINITIONS Database provides wide-ranging information on a multitude of topics relevant to the investment adviser world, and beyond. The Database shows where a term is used, e.g. in Form ADV or Form PF, and also links to significant Cases and Releases that give further information on the importance of the term in specific context. IA ACT Unwrapped™ contains a very sophisticated SEARCH capability. 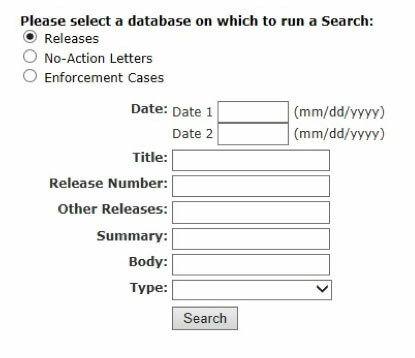 The Release Database, No-Action Letter Database and Enforcement Database are all full-text (not just “keyword”) searchable. Search by any word and find what you need – instantly! 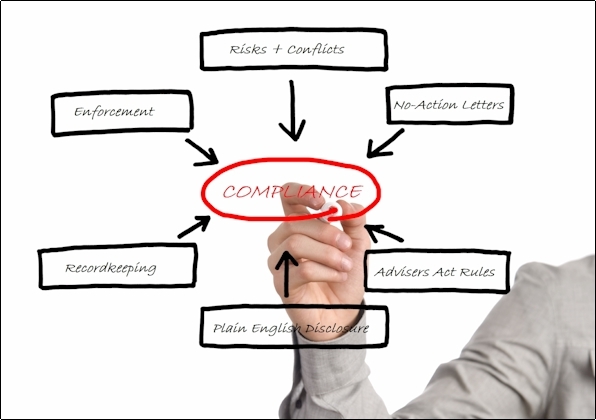 Unwrap the mystery of compliance under the Advisers Act. A Subscription to IA Act UnwrappedTM gives you access to all the information you need – any time – any day.